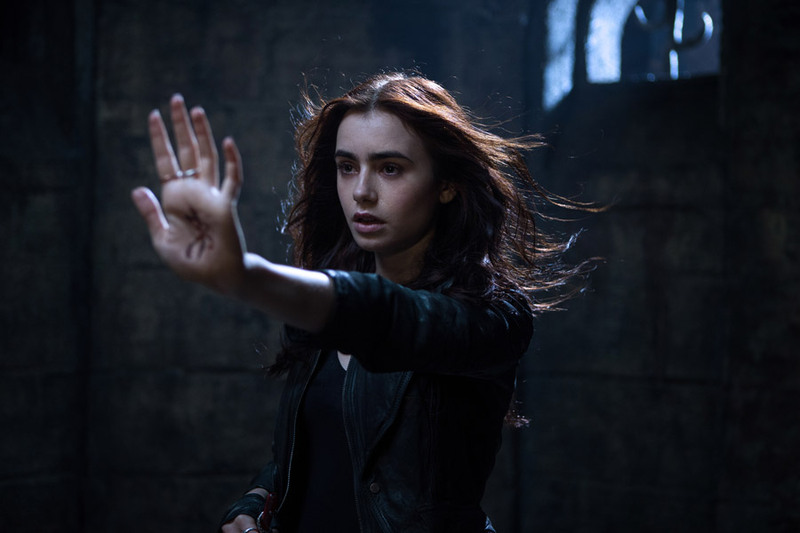 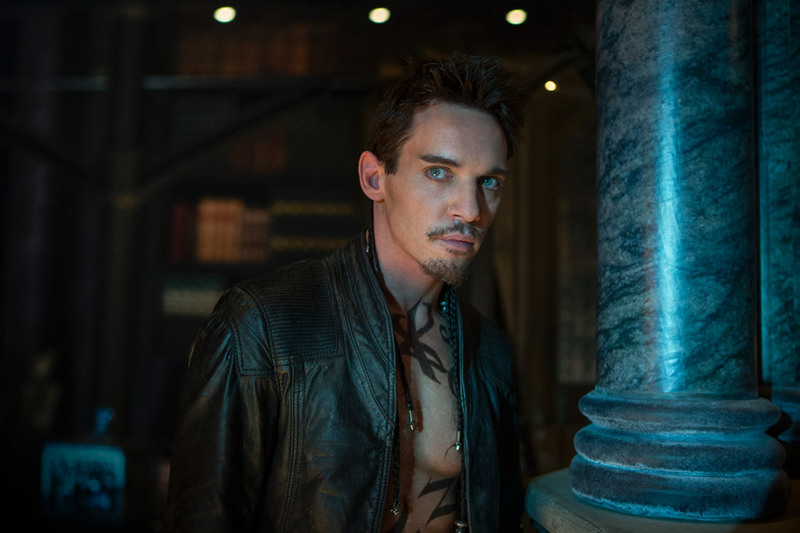 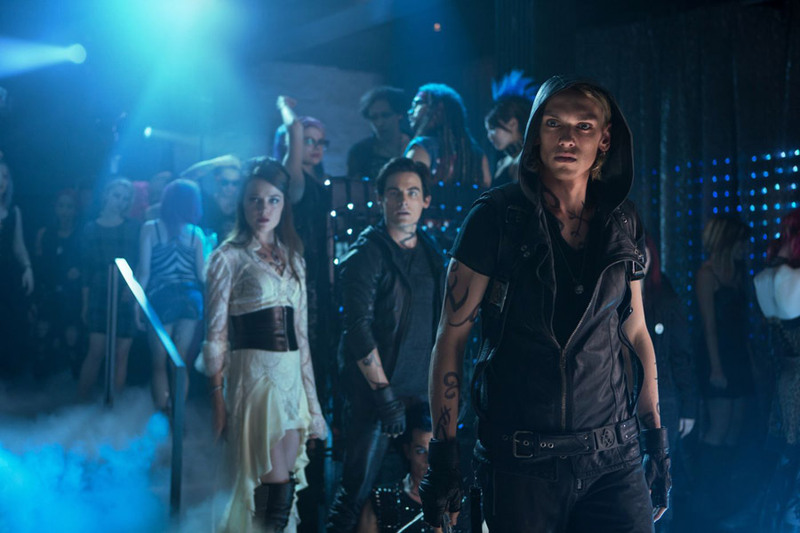 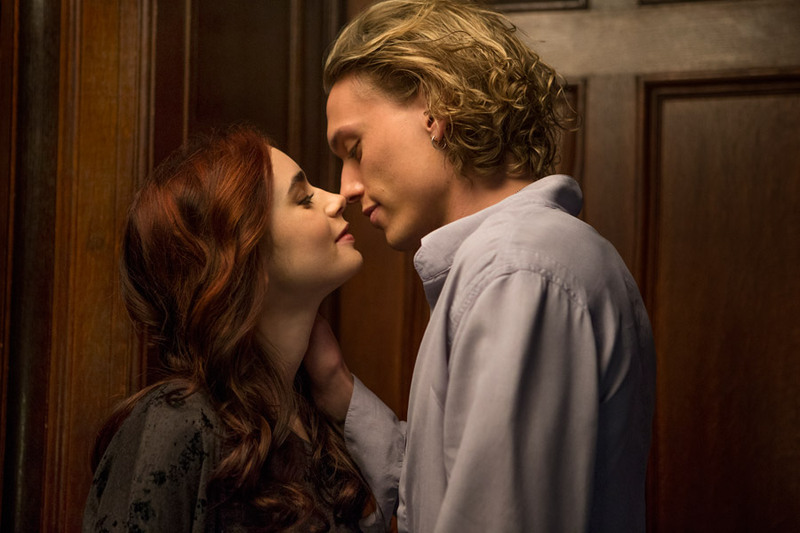 Watch the 2nd Movie Trailer for Mortal Instruments: City of Bones. Lily Collins, Jamie Campbell Bower and Keven Zegers star in the fantasy adventure adapted from the first of six young adult novels written by Cassandra Clare. 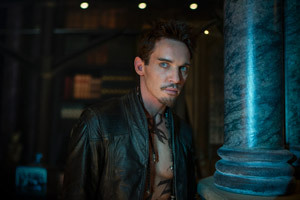 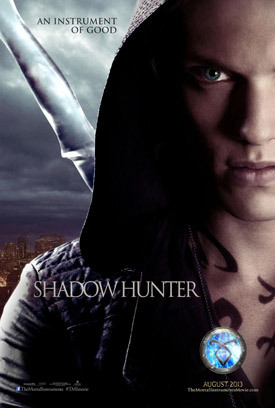 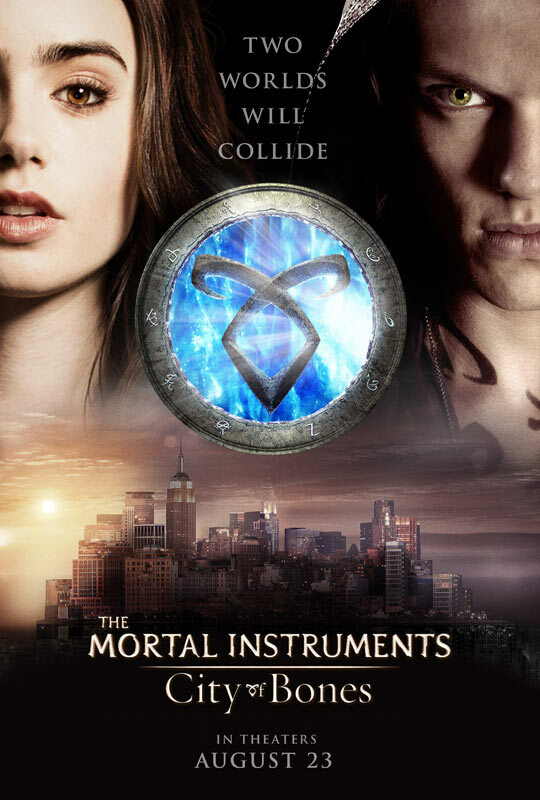 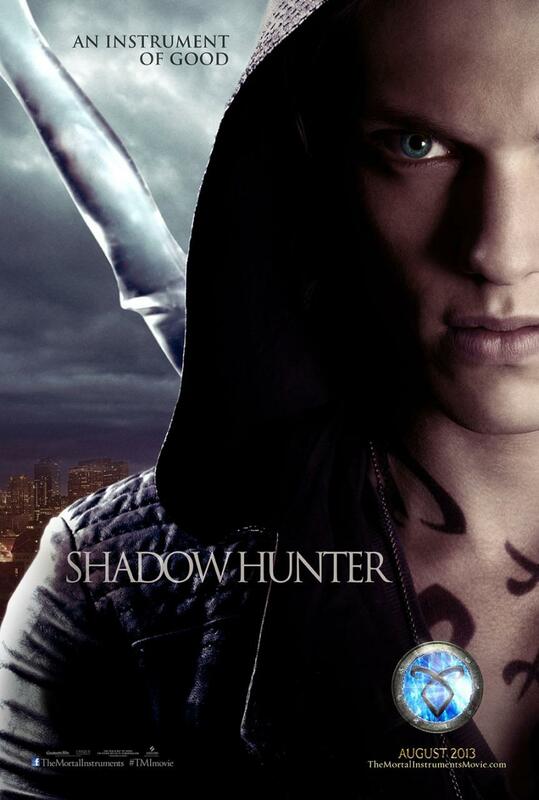 See the movie trailers, photos and movie posters for The Mortal Instruments: City of Bones below. 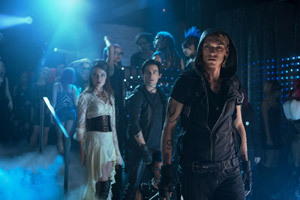 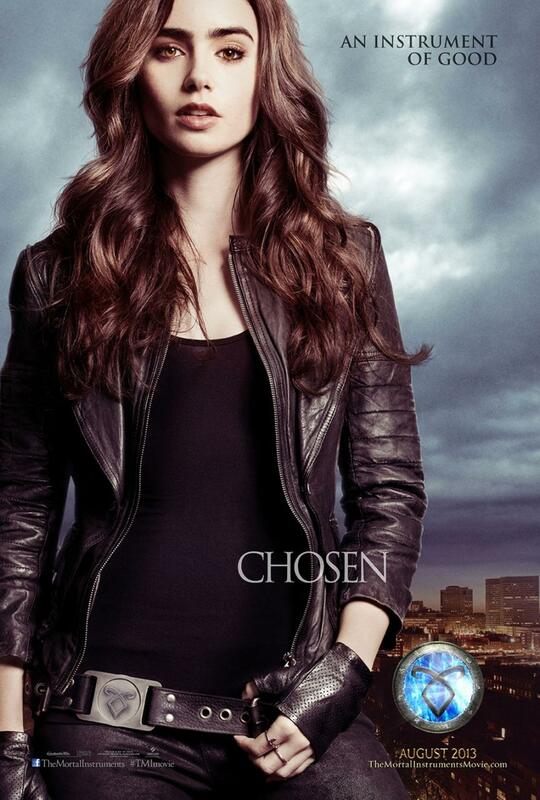 Teenager Clary Fray (Collins) gets drawn into the world of the Shadowhunters (teens who kill demons and monsters), discovers she can see supernatural beings that no one else can, and learns that her missing mother (Lena Headey) is somehow mysteriously connected to all the strange happenings around her. 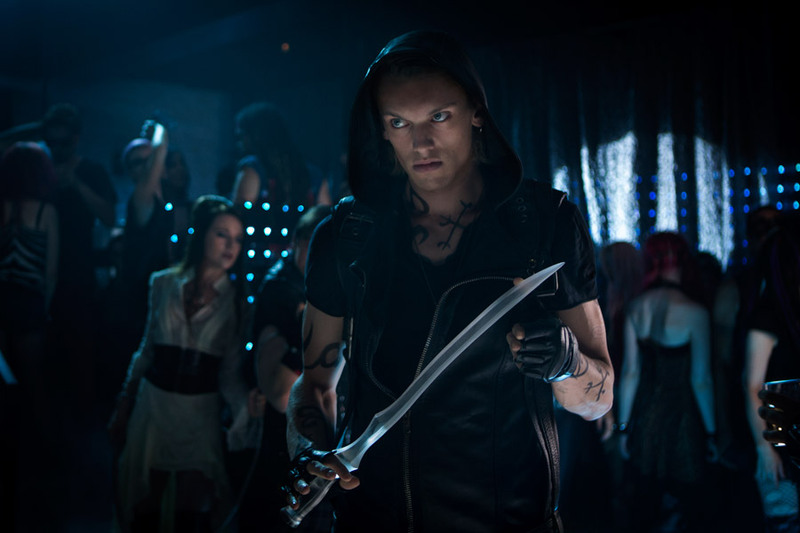 MPAA Rating: (PG-13) for intense sequences of fantasy violence and action, and some suggestive content.